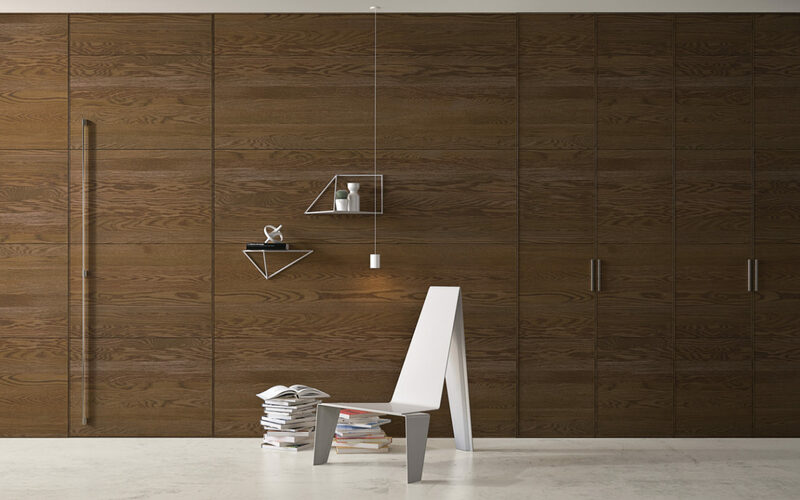 Why choose wood panels to decorate a room? 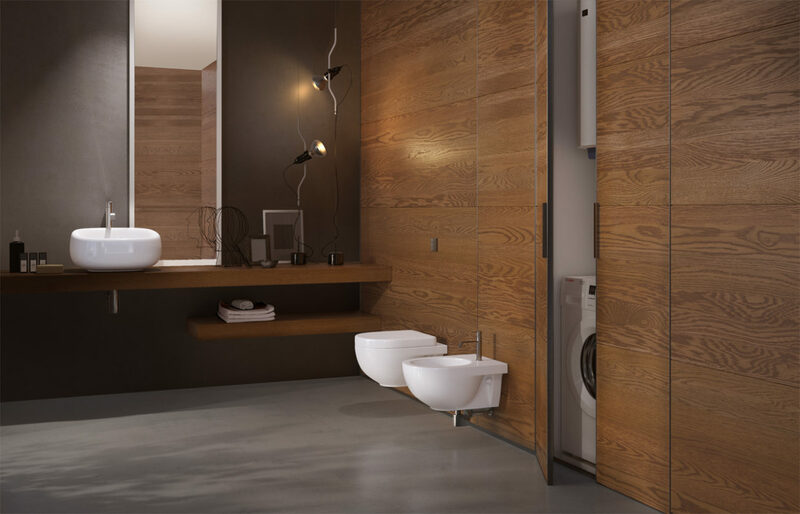 Because the Boiserie panel is the ideal product for distinguishing separate areas or for renovating a room without too much disruption. 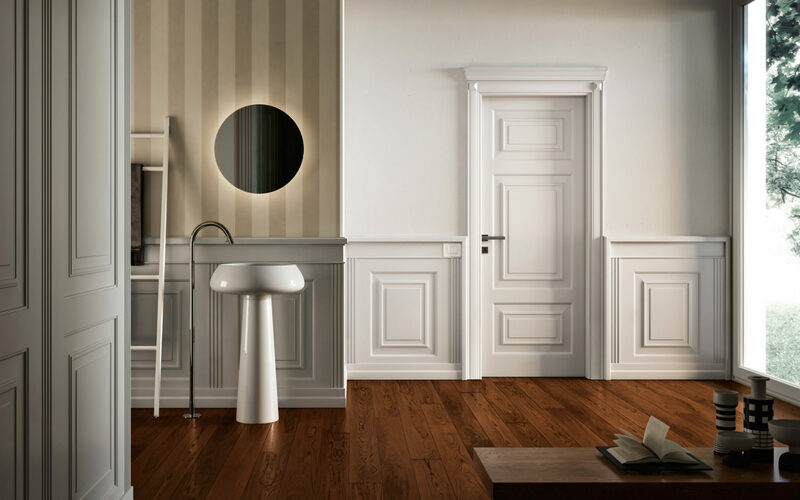 With a wood covering you can change the look of a room in just a few steps, choosing from the mid-height and full length versions. The choice of boiserie panel height is essential to achieve the desired effect. You can in fact opt to choose a medium height covering with the cornice to close it, or even to cover a wall completely to achieve a truly seamless effect. 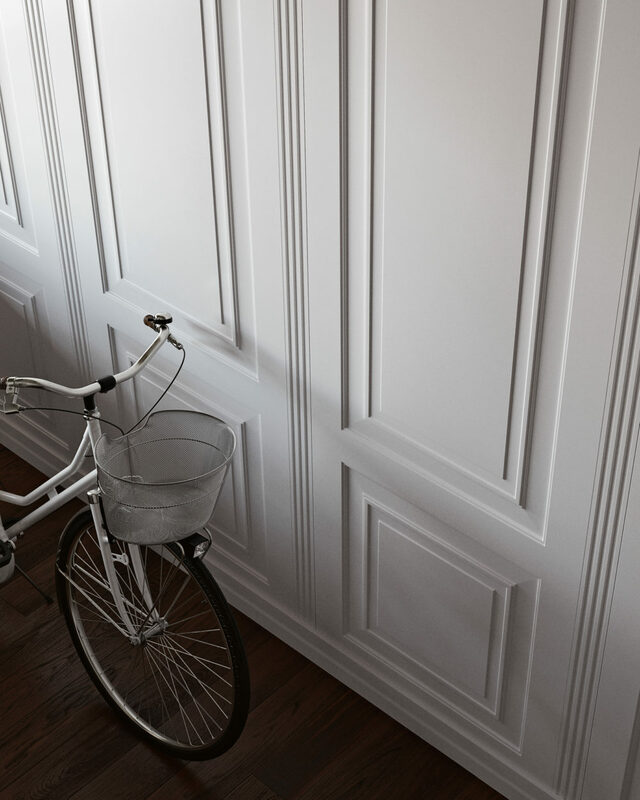 Smooth or routed, in classic or modern style, wood or lacquer: boiserie panels offer an extraordinary possibility when it comes to interior design choice that aims to create elegant, customised solutions. In need for more info?